With a vast lineup of well-equipped cars, trucks, SUVs and commercial vehicles, there is a Chevrolet vehicle that is ideal for every drive, so shop our Chevrolet inventory today! 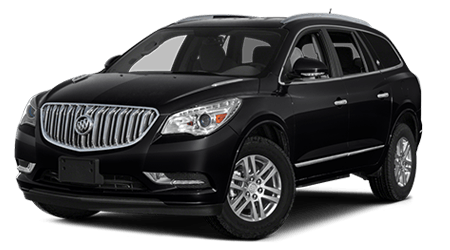 Enjoy a highly refined and luxurious new sedan or crossover SUV with QuietTuning and other upscale features when you drive a new Buick from Durrence Layne Chevrolet Buick GMC. 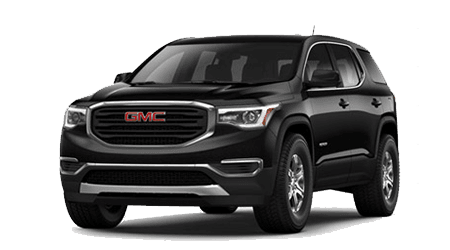 When you want to tow and haul with confidence and style, see the latest lineup of GMC trucks and SUVs, including the stunning Denali line! If you are shopping for a new Chevrolet, Buick or GMC near Statesboro and Bulloch, GA, then you have come to the right dealership. Our Claxton, GA dealership carries the entire new model lineups from Chevrolet, Buick and GMC. Plus, we stock a strong selection of late-model used cars for sale, too. As a full-service car dealership, we can work with you to find new or used car financing; we have professional auto service staff and genuine OEM parts on-site as well. Ready to find a new Chevrolet Tahoe, GMC Sierra 1500 or another fine vehicle in Claxton, GA? Then shop our online inventory now! Which new Chevrolet, Buick or GMC has caught your attention? 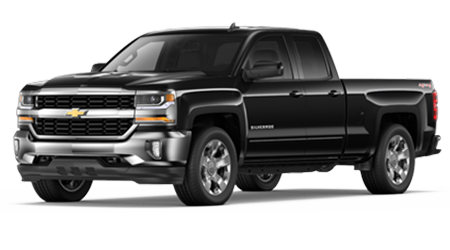 From the rugged new Chevrolet Silverado 1500 pickup to a sleek GMC Yukon or Buick Enclave, we have a range of models in stock in a variety of trims, colors and options. Browse our complete new vehicle inventory online today, then visit our dealership to speak with our knowledgeable sales associates and get behind the wheel of some vehicles for test drives! The finance department at Durrence Layne Chevrolet Buick GMC is here to assist Bulloch and Tatnall, GA car buyers of all credit levels get the auto loan they need to drive home in their dream car. If you possess a less than perfect credit score or have no credit, do not let it stop you from applying. We assist drivers of all credit histories with finding auto loan options! Apply today via our secure online credit application. When your Buick, Chevrolet, GMC or any other make of auto is in need of some TLC around Statesboro, GA, take it to the service department at Durrence Layne Chevrolet Buick GMC. Our service center employs ASE and GM Certified service technicians who work on all makes. Our auto service experts perform all routine maintenance and extensive auto service, ranging from tire rotations and oil changes to brake jobs, wheel alignment, transmission repair, engine tune-ups and warranty work -- all at affordable rates! For genuine GM parts and accessories, turn to our well-stocked parts department, staffed by auto parts specialists. Visit or contact Durrence Layne Chevrolet Buick GMC today!